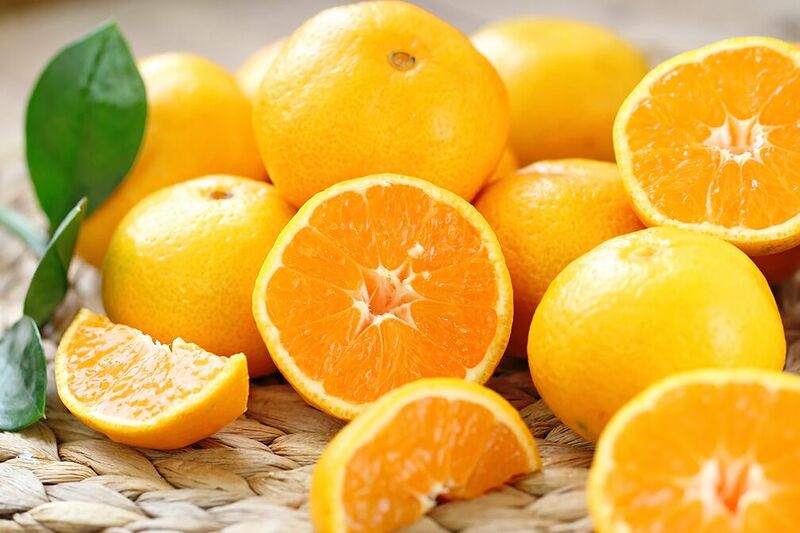 Poinsettia Groves has been shipping Oranges and Grapefruit from Florida’s Indian River including Navel Oranges, Honeybells, Tangelos, Temples, Valencia Oranges, Ruby Red Grapefruit, Tangerines, and Citrus Gift Fruit since 1947. Our season starts in early November and generally goes through April. 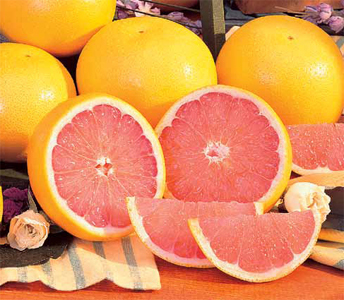 Large seedless, thin skinned with a delectable flavor. 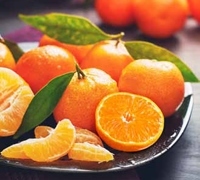 A rare treat, a juicy cross between sweet as sugar tangerines and grapefruit. Easy peeling, rich taste-a real Florida treat. 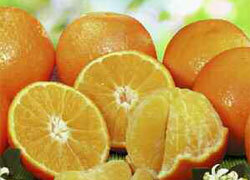 Exceptionally juicy and available only a few days a year, ortaniques are combinations of oranges and tangerines. Saving the best for last! 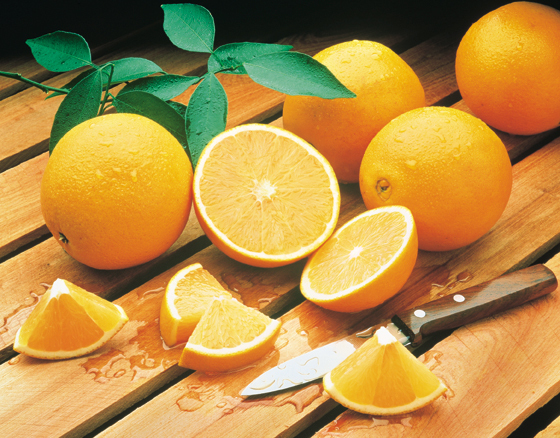 Super sweet and last, but certainly not least, on Florida’s Citrus calendar. Enjoy before the season is over! Big and plump, full of sweet delicious juice. Easy peeling, a sweet treat. 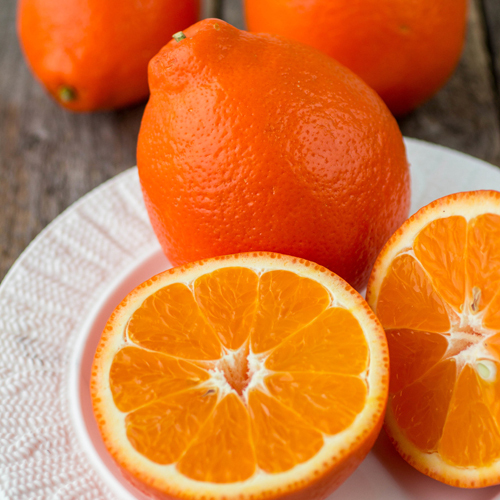 Easy to peel, sweet and juicy – a Tangerine and Grapefruit combination that’s so delicious.